This book is just unlike any I have read . 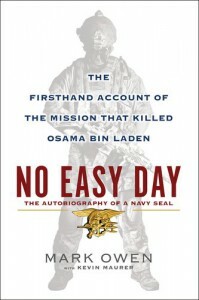 Written by a former Navy special Warfare operations member it shows the ups and downs and the sacrifices made just to execute such a highly profile assassination of Osama Bin Laden . With detailed explanation of each and every movement the team made to make it a success.